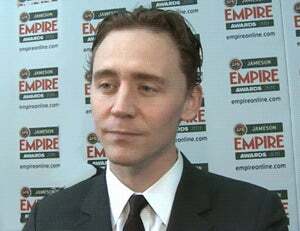 I just learned that I’m older than Tom Hiddleston. I feel weird about that. I always assumed he was at least a couple years older than me.